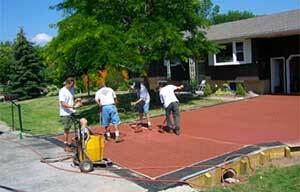 We work year-round to help improve your home's curb appeal. 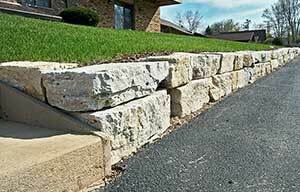 Located in the Fox Valley, Maloney Landscaping offers a wide range of services and has the ability to complete any project- large or small - from the planning and design states right through to the maintenance of your lawn after your project is complete. 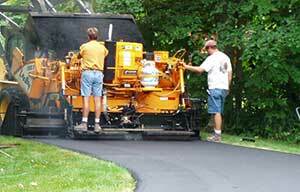 Maloney's Paving division will provide you with the absolute highest quality paving job. Dennis, owner/estimator will give you a free of charge, no pressure / no obligation estimate at your convenience for your driveway, parking lot or pathway. Maloney's StreetPrint® decorative paving, creates an impression in the asphalt surface using a combination of specialized paving techniques. 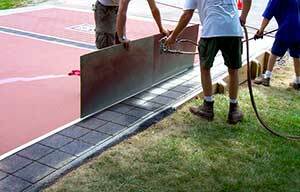 StreetPrint® can be installed in driveways, patios, walkways, crosswalk areas, parking lots, speed humps, and streets. 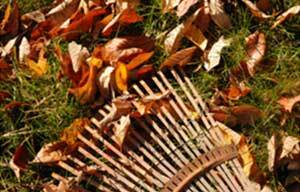 We cleanup fall leaves or after-the-storm cleanup as well. 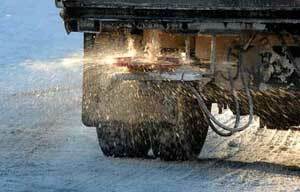 Residential and commercial snow removal and salting.